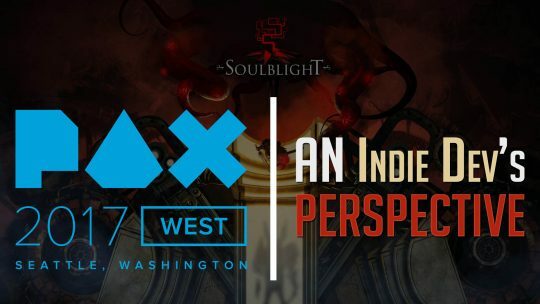 Peer into the eyes of indie game developer, Kuba of Soulblight, as he takes us through the events of PAX West 2017, Seattle. 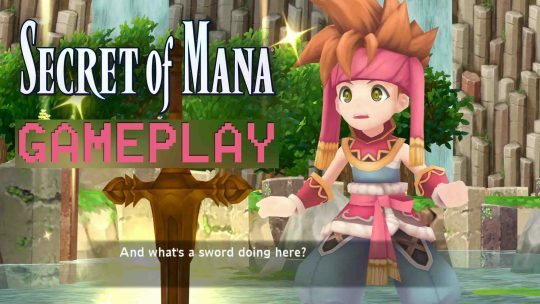 Watch 10 Minutes of Secret of Mana Remake Gameplay! Check out the first 10 minutes of the upcoming classic remake: Secret of Mana launching early next year!